Performance Plus® Accessory Bars are designed to work with the Performance Plus® LAN Stations/Workbenches. These bars make it easy to mount LCD Monitor Mounts and Power Strips to your workstation. The Accessory Bars adjust to any height, and also act as a cable lacing bar. Five options are available to accommodate the various sizes of the Performance Plus® LAN Stations/Workbenches. 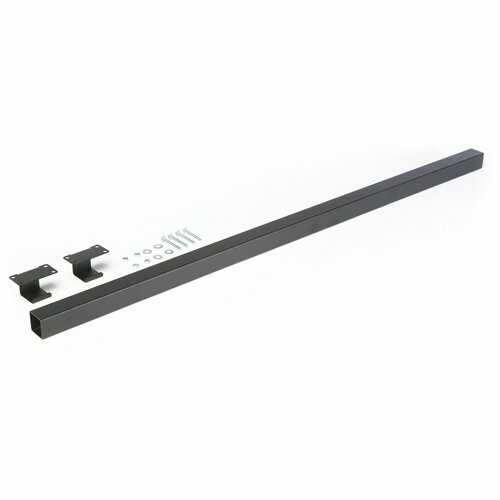 Easy Installation - Within just a few minutes you can have the Accessory Bar installed in your LAN station and ready for use. Multi-Functional - Not only can you mount other accessories, such as LCD Monitor Mounts and Power Strips, to the Accessory Bars, but the bars double as a cable lacing bar to help keep your cables neat and organized.